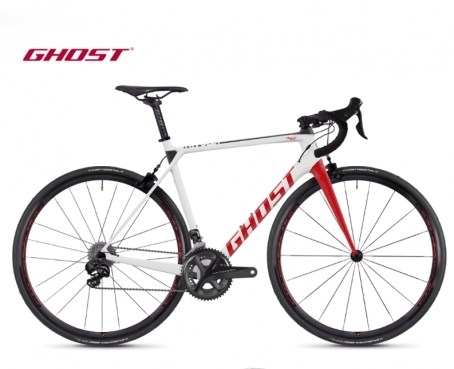 The Nivolet Race Bikes from Ghost are still a bit of a secret in the racing scene and since the new frame was introduced last season they more than one test and race. The Nivolet gets Ghost quite some new friends. Back on the track is FELT. 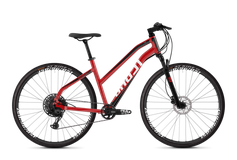 We are proud to have the opportunity to offer the aerodynamic and well manufactured bicycles to you. 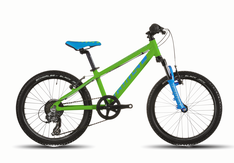 The bikes still offer a pretty good level of comfort, but are fast as a rocket. 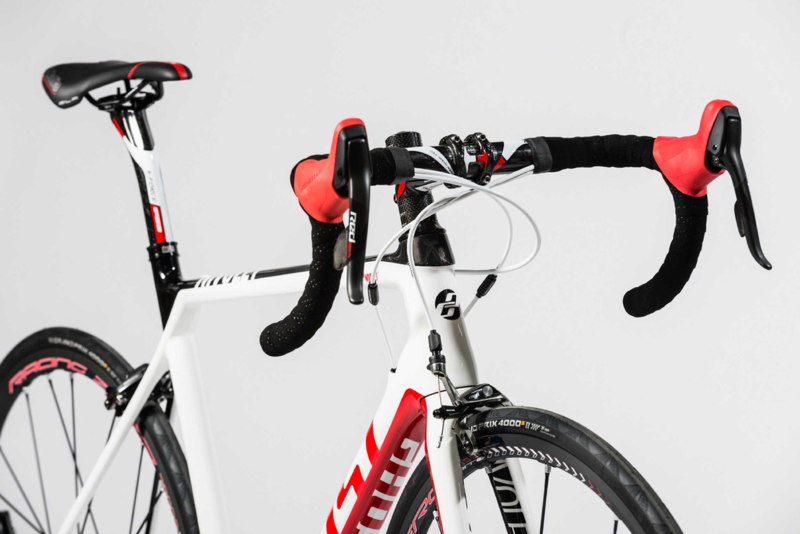 The high quality components make the bikes to the perfect training equipment for your stay on Majorca. 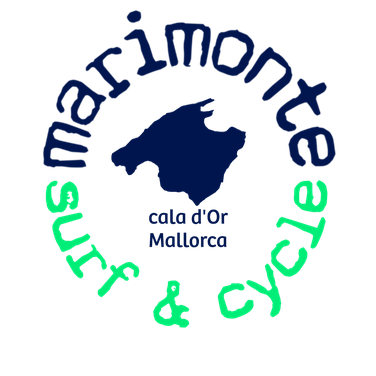 All road bikes at marimonte are light carbon fibre bikes, have state of the art wheels and are tecnically always perfect maintained. 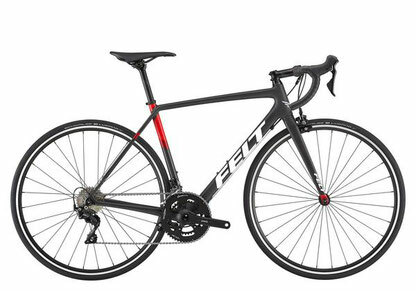 The FR is the stiffest, lightest and most powerful roadbike that Felt ever built. The refined version of the alltime legendary race geometry from Felt, famous for its safe and instinctive handling, does not waste a single watt of your power. The precise set up will support you on your sprint to the finish line after a long day racing! This race machine is set up completely with Ultegra components. If you don't make it to your goal... it is not the bikes fault! 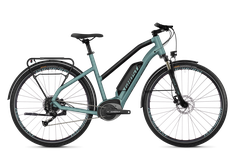 This model is equipped with the new Shimano 105 disc brakes! Stylemeets high tech, the X series bt Ghost is tuned to the last detail. Risk the surprise! The comfortable seat position helps you on longer distances. 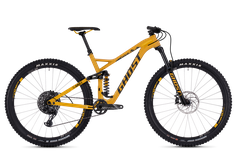 The hydraulic Ultegra disc brakes offer you the little bit of extra safety and precision to brake on the spot on unknown terrain. It's gonna be a wonderful vacation! 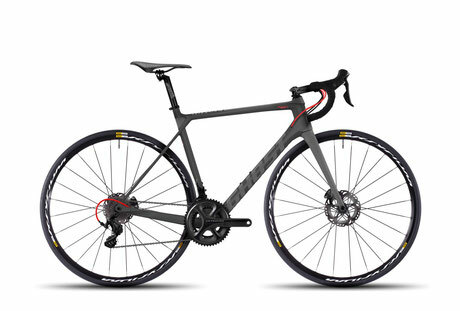 This Di2 road bike build with light carbon fibre, the choice between Mavic or Fulcrum wheels and the availability of all frame sizes will make it just perfect. 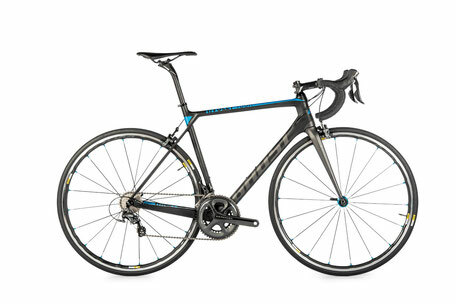 The precise electronic shifting and ultegra brakes are a great combination. Participate at our excursions and push the bike beyond its boundaries!